German Chancellor is the most powerful woman on earth while no Pakistani made to this list. We have seen time 100 influential people list and now its Forbes turn to tell us who is the most powerful woman in this year. Good thing is that Singer Taylor Swift made her debut in Forbes Youngest Powerful Women list. Forbes selects entrants to the 100-strong list who are the "performers, taste-makers, executives and entrepreneurs who are making an impact" across the globe and the "criteria is based on the reach of each woman's influence and relevance, and ranked by money and media momentum" as well each individuals commitment to "use their celebrity to better the lives of people around the world through philanthropy or humanitarian efforts". Taylor is placed at number 64 and has been selected for several reasons, including her brave decision to pull all her music from online streaming service Spotify which led to her latest album and her influence on social media as she has 58 million followers on Twitter. 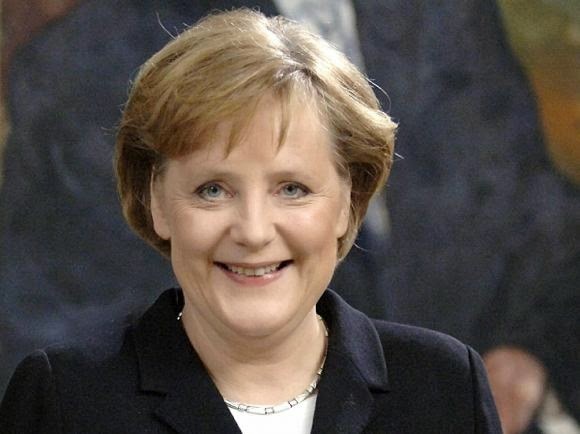 German Chancellor Angela Merkel tops the list and politician Hillary Clinton is on second number . While in overall list Michelle Obama is on number 10, and Angelina Julie, Oprah Winfrey, Sheikh Haseena wajid alsi made to this list. United Arab Emirates has two power woman Sheikha Lubna Al Qasimi and Raja Easa Al gurg while Saudi Arabia has one Lubna S. Olayan, four Indian women made to this list. Sad part of the story is Pakistan has no representation in this list. 19 newcomers made to this list and termed as the most powerful women in the world. Lately when Time gave its influential women list we had few Pakistani women but now in Forbes Power Women list there is no single Pakistani woman.